Apple has finally revealed the long-rumored iPad Pro during its big Hey Siri event. Described as "the most capable and powerful iPad we've ever created," Apple is extremely excited about the latest addition. Featuring a 12.9 inch display with a resolution of 2732x2048, the iPad Pro has 5.6 million pixels, which is more than a 15-inch MacBook Pro has. The iPad Pro display is the same width as the iPad Air is tall. Apple was able to make the on-screen keyboard a full sized keyboard, allowing for an amazing typing experience. Partner that with a multitasking split-view and picture in picture, and you have a productivity workhorse here. Apple borrowed some technology from the iMac for the iPad Pro, by bringing over the custom display timer controller. Inside, Apple has included its newest A9X processor, partnered with a battery that will provide 10 hours of battery life, all while weighing only 1.57lbs and being 6.9mm thin. Included for the first time ever, Apple has put a four speaker system in the iPad Pro, two on the left, two on the right. Depending how you are holding the iPad Pro, the speakers will adjust and balance the sound accordingly, and it comes in at three times as loud as the iPad Air 2. Some of the additional specs include an 8MP iSight camera, a FaceTime HD camera, comes in Silver, Gold and Space Gray. Inside, Apple has added 802.11ac support, as well as support for 150Mbps LTE speeds. Pricing for the iPad Pro starts at $799 for the 32GB model. 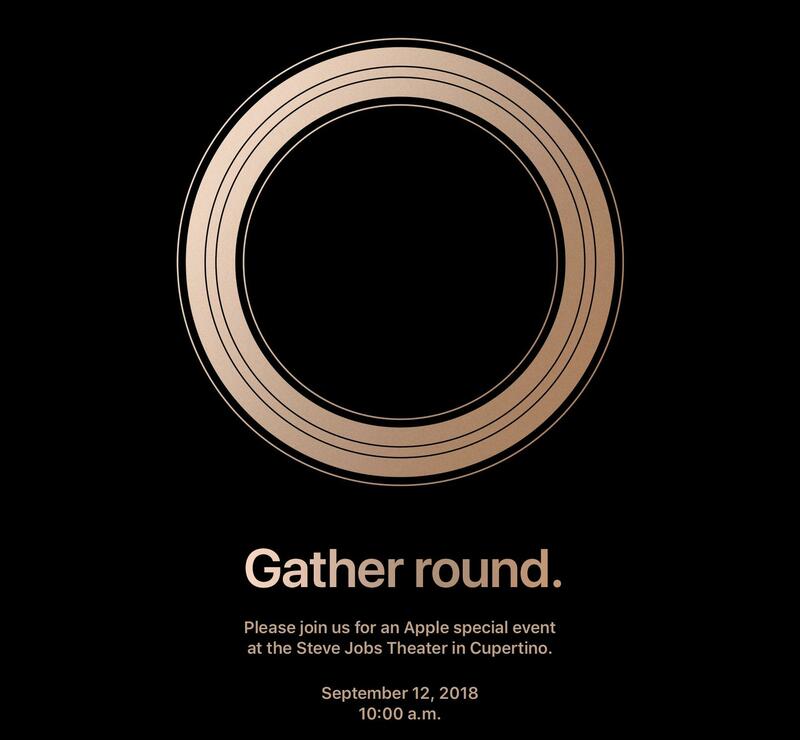 Be sure to stay tuned for all of the Apple announcements as they come!